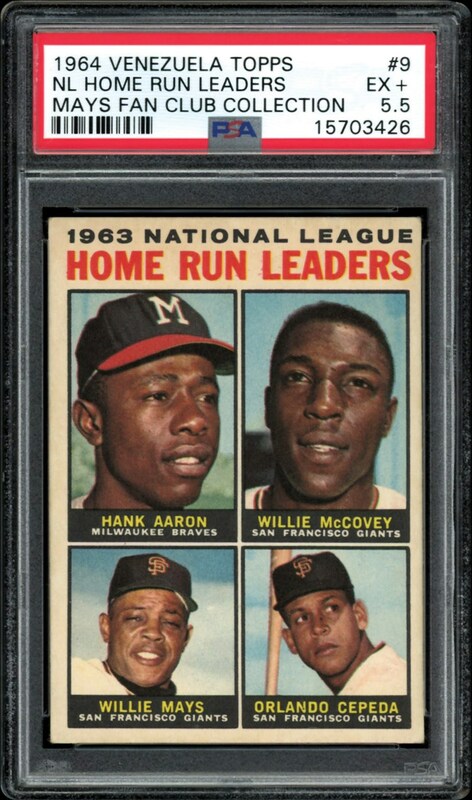 Consider that there are only 2 cards in this PSA 5.5 grade with nothing grading higher. 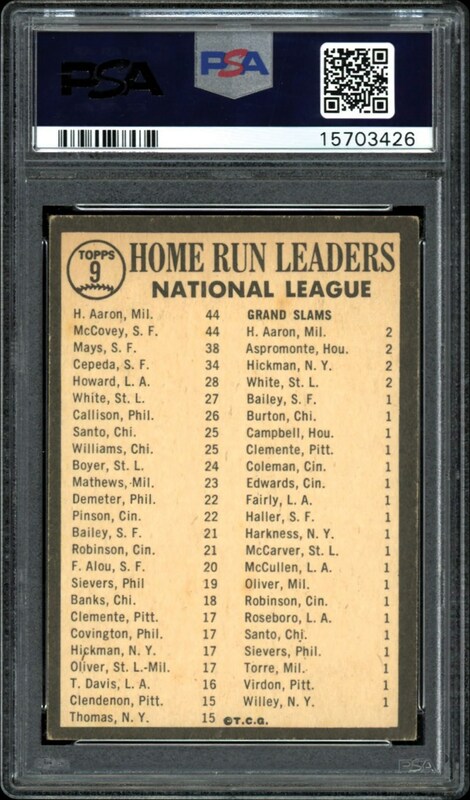 4 Hall of Famers all on this card!! !